Natural bee honey changes its consistency from liquid to solid over the course of time. The crystals are large and hard. 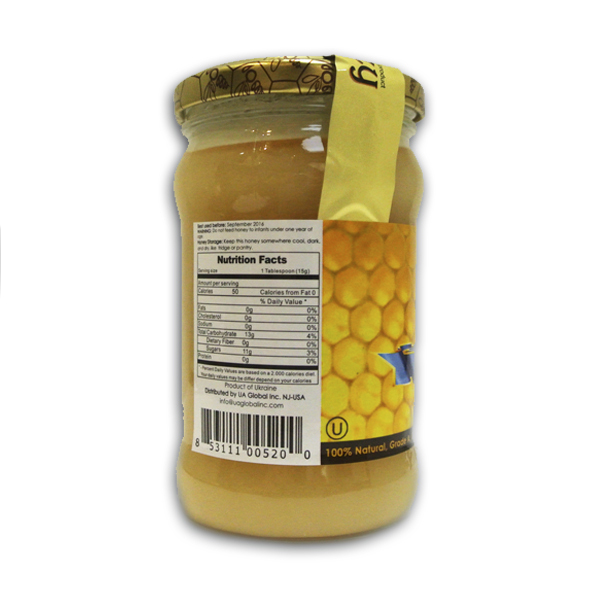 Creamed honey is created by the long and gentle mixing of crystallized honey. Once it is creamed, the crystallization process slows down and stays in a consistent form for a long time, with out changing its original benefits. The biologically active consistency of honey stays the same with the creaming process, as well as, all its compounds, great taste, pleasant aroma and nice smooth texture. Creamed honey with its fluffy consistency is easy to remove from a jar and it spreads splendidly on bread. 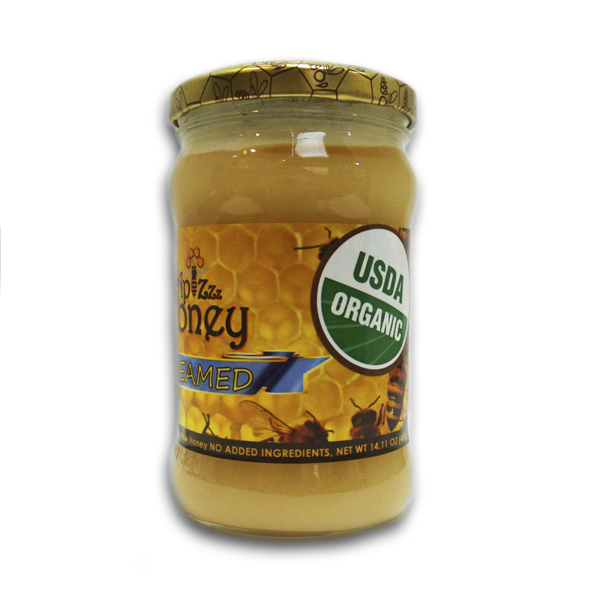 Be the first to review “Raw Creamed Honey 400g/14.11oz” Click here to cancel reply.